The Bremond Chamber of Commerce is busy getting ready for the huge crowd that will come to celebrate Bremond’s rich Polish heritage at Polski Dzien (Polish Day) XXVII on Friday and Saturday, June 27 – 28, 2014. 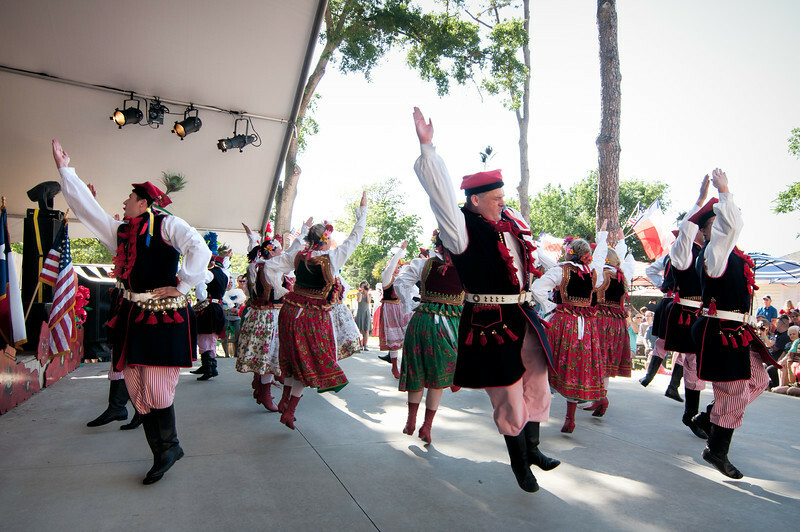 This year’s festival will feature lots of delicious Polish food, cold piwo, entertainment by the Dance Group Wawel and plenty of good Polish music by Polska Kapela and Brian Marshall and friends. 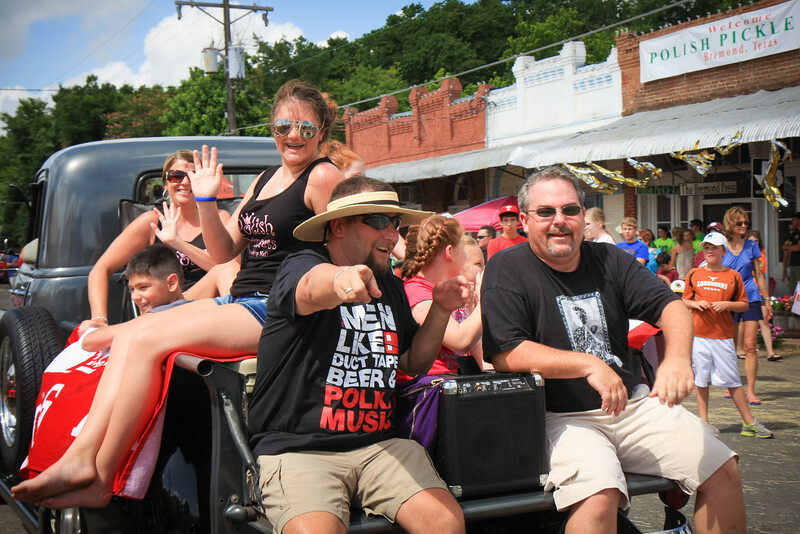 Although the Polish Pickle Run and main festival is on Saturday, the festival is now officially a two day affair so there will be lots of people having fun in Bremond on Friday night. There will be a Polish Festival Days Pageant at 6:00 PM at the Bremond ISD Cafeteria for boys and girls and Bluegrass Music featuring The Fence Post Pickers starting at 7:00 PM in downtown. Arts and crafts and food vendor booths will be open on Friday evening and Texas Slav & German Warehouse will have live music, Polish food and plenty of piwo at their warehouse in downtown Bremond. Saturday’s festivities start early with the Polish Pickle Run at 8:00 AM and the Kids 1K run immediately after the adult run. Arts and crafts and food booths will open early Saturday morning. Shirts, caps, flags, polish pottery, amber rosaries, polish folk dolls and much more will be available from Texas Slav & German at their warehouse on Main Street. There will be lots of fun for the kids complete with games and water slides. The big parade with lots of Polish themed floats starts at St. Mary’s Catholic Church at 10:30 AM and makes its way downtown. Other events for Saturday include judging of the barbecue entries, 42-Dominoes, horseshoes, washers, basketball and sand volleyball. Be sure and stop by the air-conditioned Bremond Historical Museum and check out the exhibits. There will be plenty of good Polish food for everyone this year. 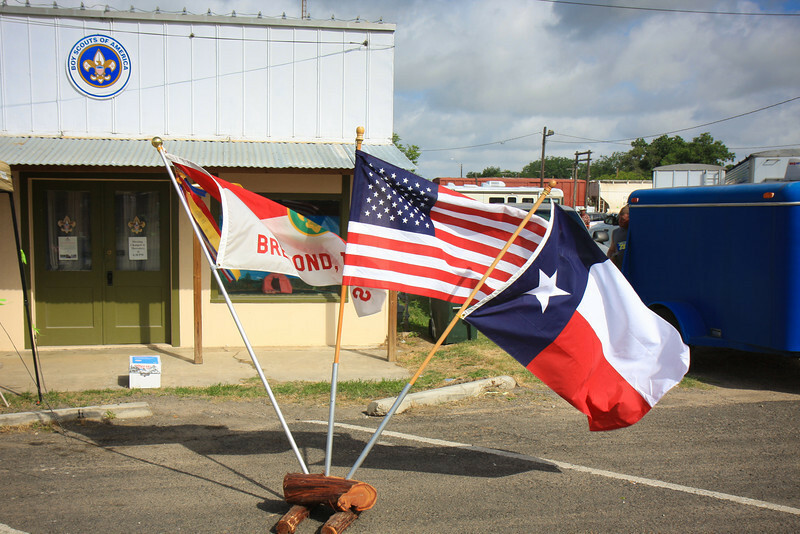 Texas Slav & German Warehouse will be serving family style Polish food all day long in their warehouse on Main Street, Bremond Video & Ice Cream Parlor will have Polish food this year in their air-conditioned store on Main Street, Groholski Store will have plenty of their famous kielbasa for sale and Polonia Restaurant and Food Store will have a booth on Main Street. There will be entertainment all day on Saturday starting with Houston’s Dance Group Wawel at 10:00 AM under the big tent on Main Street. Wawel will dance again at 2:30 PM. 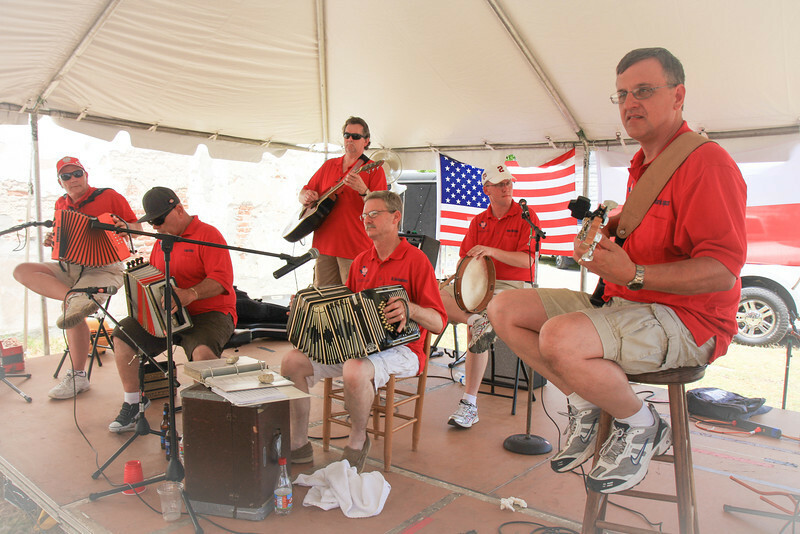 Musical entertainment will be provided under the big tent starting at 11:00AM with Polska Kapela playing old time Polish music. 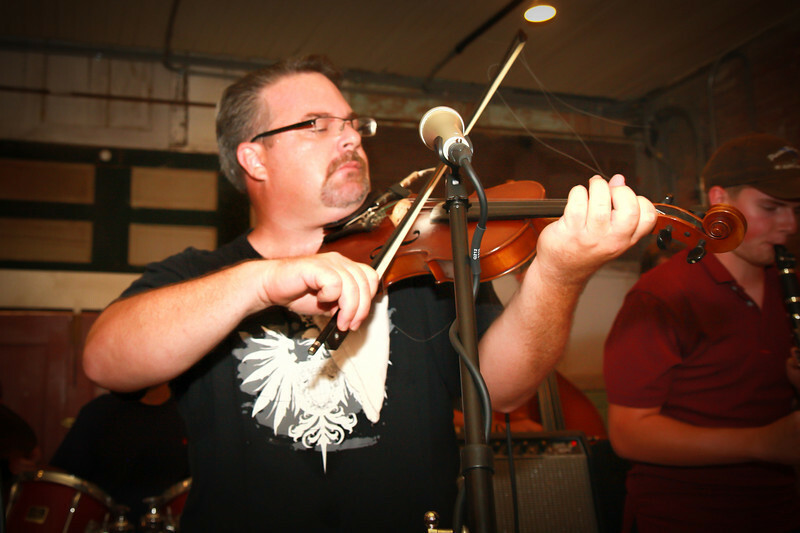 At 2:00 PM in the air conditioned Texas Slav & German Warehouse, Polish danceband fiddler Brian Marshall, along with sons Jakub and Michal and lots of talented friends, will entertain the crowd with his own brand of old time Polish music, including some of Bremond born fiddler Steve Okonski’s old songs. Other entertainers include The Polish Cowboys and a street dance from 9:00 PM to 1:00 AM with music by The Crossroads Band.